I also present/produce an internet americana radio show "The Miller Tells Her Tale" - available on iTunes and Mixcloud. My favourite Quay Sessions so far, and not even a band I'd have expected to enjoy so much! The Beat feat. 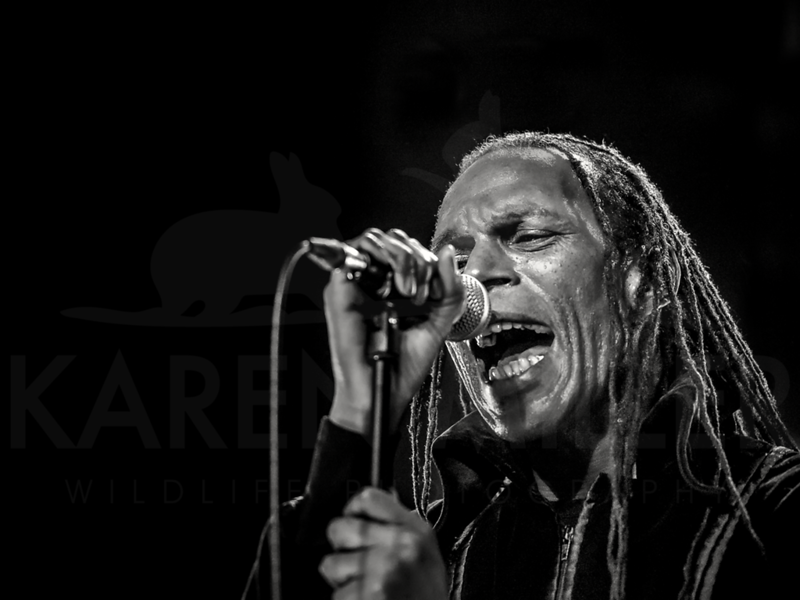 Ranking Roger.